How Far is Bhoomika MGB IRR Enclave? MGB IRR Enclave is the seventh prestigious venture of MG Brothers in Bangalore. 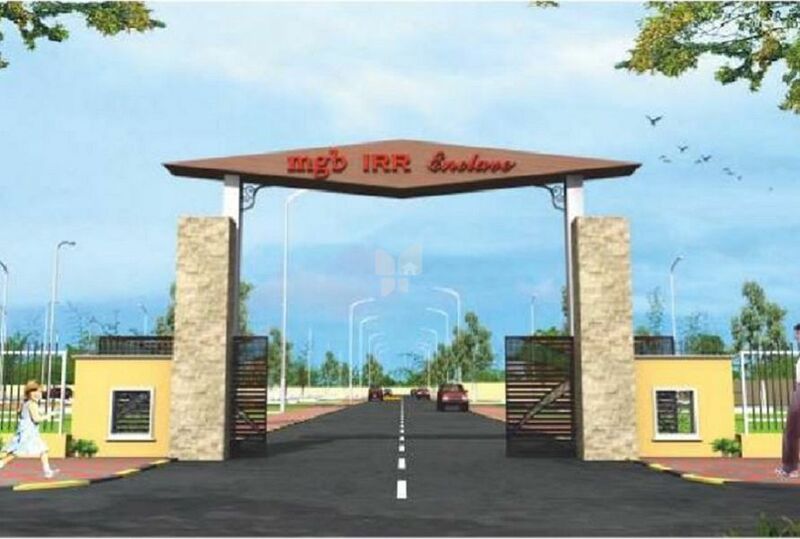 MGB IRR Enclave is located on the proposed 300 ft wide Intermediate Ring Road of Chandapura-Anekal Road, one of the most rapidly developing housing sectors in the city. This region is Poised for a significant spurt of economic and developmental growth. The proposed 300 ft Intermediate Ring Road creates an arterial link between the Proposed Peripheral Ring Road, Whitefield, Electronic City, NH 7 (Hosur Road) and Anekal Town.